There are 110 items in the categories listed below. 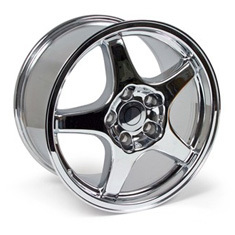 Factory Reproduction is the premier manufacturer of replica OEM wheels for 1984-2014 Corvettes. 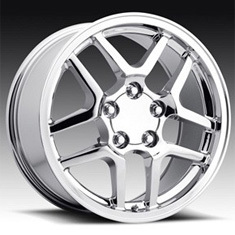 All wheels are cast aluminum and triple chrome plated or powder coated in your choice of black, satin black or competition gray. 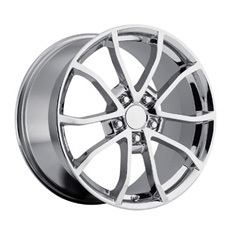 The popular “Motorsport Wheel” is also available with the back center and machined face. 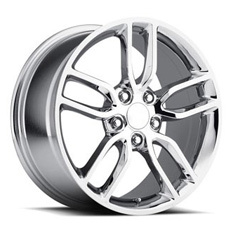 All wheels are backed by Factory Reproductions 2 year warranty against defects.